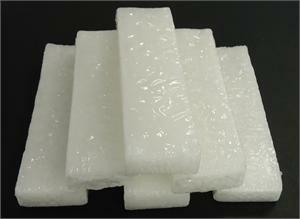 Convenient scented paraffin blocks for use in all paraffin units. Individually sealed in plastic bags. Packaged (6) 1-pound bags to a box.